Karly’s love for dance was instilled in her at a young age by the teachers at a small local Hamilton dance studio. Since then, it has been the one true constant in her life. Her post-secondary studies gave her the opportunity to perform and compete with Ryerson’s Urban Hip Hop Union and McMaster’s Verve Dance Team. After graduating from McMaster with an Honours Bachelor of Communications degree, Karly began studies in Autism & Behavioural Science at Mohawk College. Karly’s passion for learning and education led her to work as an Educational Assistant with the Hamilton-Wentworth District School Board where she strives to help every student she encounters reach their full potential each and every day. Karly was a cheerleader for the Hamilton Tiger-Cats for four seasons, two of which she was a Captain of the team. As a Captain she choreographed routines for the team to perform in front of nearly 30,000 people at Tim Hortons Field every home game. Other stage credits with the Ticats include the 102nd Grey Cup Pregame Show with Dallas Smith, 103rd Grey Cup Pregame Show with Dean Brody, 104th Grey Cup Pregame Show with Alessia Cara and the 105th Grey Cup Pregame Show with Sonreal. 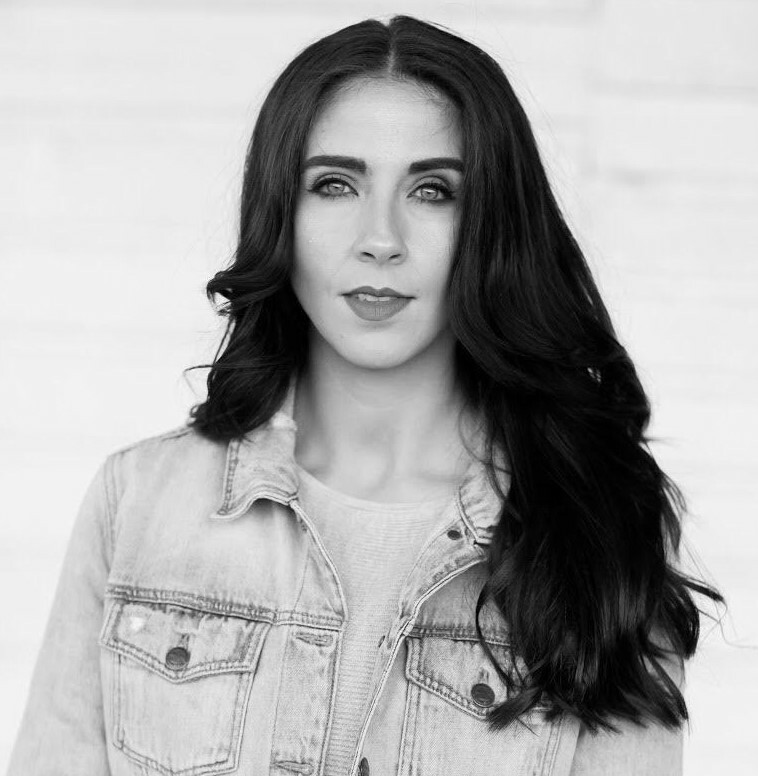 As a dance educator, Karly has worked with HCA’s partner organization Culture for Kids in the Arts to help bring the arts to various after school programs throughout the Hamilton region. 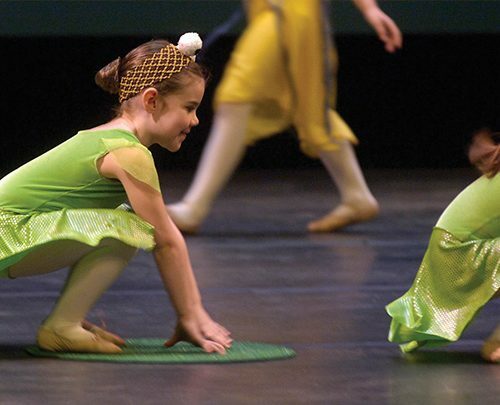 She has also taught for several studios across Hamilton. Karly is committed to her own professional development by continuing to attend workshops and classes led by top industry educators. She is eager to share her love for dance and learning with the students of HCA!